Let us put our knowledge to work for you. We pursue relief in the Immigration Courts through Cancellation of Removal, Motions to Terminate, Asylum, and more. With office locations in the U.S. and Canada, our lawyers can help both Canadians and Americans visit, work, and live in both countries. A proven track record and intimate knowledge of the law, with affordable flat-fee billing for most cases. Call 716-330-1503 and schedule a consultation with one of our lawyers today. Borowski Immigration Law provides diligent and passionate legal representation at reasonable fees. Our goal is to achieve the best possible outcome in your case. Borowski Immigration Law is a comprehensive immigration law firm located in Downtown Buffalo, New York, with a satellite office in Toronto, Canada. We have been featured on news media outlets including CNN, NBC, ABC, Time Warner Cable News, The Boston Globe, and The Buffalo News. Our lawyers are licensed to practice before the Immigration Courts and USCIS in all 50 states. We also handle New York State Court matters, cases in the U.S. District Court for the Western District of New York, and appeals to the United States Second Circuit Court of Appeals in New York City. We are equipped to handle post-conviction criminal motions, appellate cases, and deportation cases involving detained non-citizens. 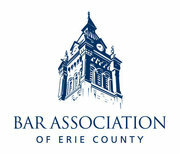 We regularly practice at the Batavia Immigration Court and the Buffalo Immigration Court. Our firm helps clients with family-based and employment-based immigrant visa petitions, non-immigrant visas, TN/NAFTA employment visas, inadmissibility waivers, investor visas, asylum/refugee cases, naturalization (citizenship) and much more. If you've been turned away at the border or need help with your immigration problem, our law firm is uniquely poised to assist you. There is no such thing as a routine legal matter. Every case is unique and deserves the undivided personal attention of a strong advocate with your best interests at heart. Even when other lawyers are unwilling or unprepared to tackle tough legal issues, the skilled lawyers at Borowski Immigration Law will work tirelessly to ensure the best possible outcome in your case. Call us today at 716-330-1503 to schedule a consultation. 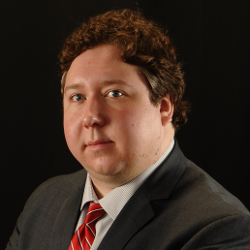 Mr. Borowski handles all of our criminal trial, appellate, and post-conviction matters in addition to all our Canadian matters. He is well-versed in the immigration laws and is the first-generation son of immigrants. 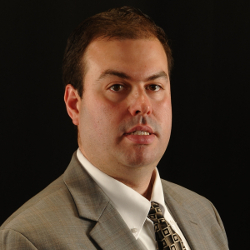 Mr. Witmer is an experienced litigator with a thorough knowledge of federal immigration law. His creative approach to lawyering and excellent research skills have helped him win numerous difficult cases for our clients. 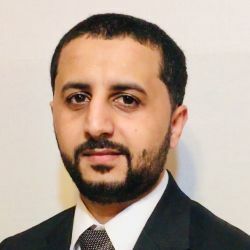 Aomer Mohamed joined Borowski Immigration Law in 2018. His high level of diligence and attention to detail have impressed our clients. Mr. Mohamed has dealt with the immigration process for his own family and understands what our clients are going through. Mr. Mohamed speaks fluent Arabic. Borowski Immigration Law has been featured on CNN, NBC, ABC, Time Warner Cable News, The Boston Globe, The Buffalo News, CBC News, and NPR in high-profile cases. First, let me point out that what started out as a nightmare immigration situation for me quickly turned into a manageable experience. I have the Borowski Law Firm to thank for giving me the re-assurance and hope that was greatly needed when I chose to hire them to handle my case. Questions were answered promptly and time was taken to explain slowly and clearly so I could understand the legal terms. Matthew put in the extra effort to ensure that paperwork was completed and turned into the court within hours of us contacting him prior to him beginning his weekend so we could have some piece of mind that the process was beginning. 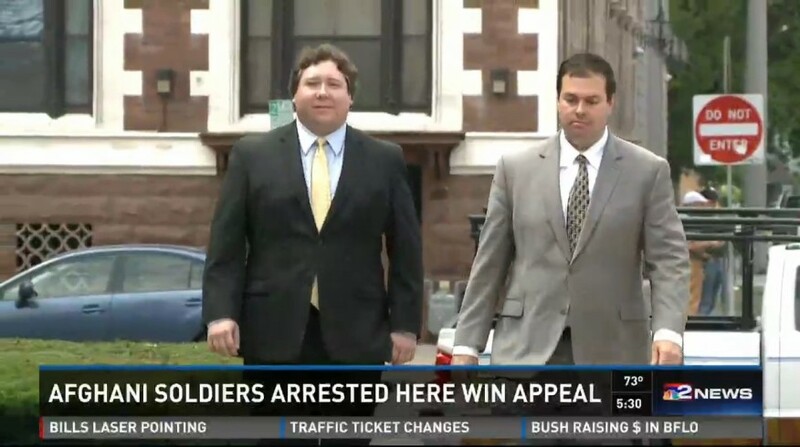 Matthew and Ryan were able to foresee how our case would end and the outcome was better than we expected. Immigration matters are very complex and I highly recommend the services of Matthew and Ryan to handle anything that you may need involving your immigration needs. They truly showed a genuine compassion that is rare to find with many attorneys. I deeply appreciate all that they did for me and my family and will never forget them because they stood out of the crowd by going above and beyond in my particular case. The Borowski Law Firm is the first I would call or recommend. Ryan and Matthew managed my fiancee's (and now wife's) immigration into the United States from start to finish. They really made what is a terribly difficult process quite easy for the two of us. Even as last-minute issues popped up, they were extremely accessible by phone and handled everything with professionalism. Definitely glad that we decided to engage their services. Mr. Borowski is an excellent attorney... I was able to reach out to him when needed, as he was always attentive and quick to get back with me. He initially explained the process in detail, and did not create any false expectations. He was always professional. He made everything much easier for the family... Once my daughter's dad was out of the detention center, I received a call from the attorney to further explain the next step. I truly value his professionalism and attention. We would definitely recommend him to handle your case... Mr. Borowski's representation was immaculate. I strongly recommend the office of Borowski Immigration Law. Mr. Borowski was very helpful with my petition for permanent residency based on my marriage to a US citizen. He was very understanding and cooperative when it came to payment options that I could afford and handle at the time when I was filing... Very friendly and knowledgeable. Made the process smooth and I didn't have to worry about filling out all those forms all by myself. His assistant came to our interview at Immigration which also helped in that somewhat stressful situation. My fiancee was detained by ICE. And she wanted to file for asylum... I called and went to different lawyers... I spent so much money just to speak to them about my fiancee's situation. Some of them didn't wanna take her case and the rest wanted so much money up front. They were telling me that her case was so hard and there is a chance that she will get deported... I was so stressed out... until I found Mr. Borowski... He took her case and went to visit her a couple of times at the facility. He gathered every document to get ready for the court day... When that day came I prayed and prayed that they will win the case. Time was moving so slow, I was so nervous. Until late afternoon my phone rang and I saw Mr Borowski's cell number. I answered the phone and my fiancee said where are you, aren't you coming to pick me up?... She said it's me, we won the asylum... I was so happy, tears were coming out my eyes, ran out of words didn't know what to say except thank god and thank you Mr. Matthew Borowski for everything you have done. You are the best lawyer.